It’s time for a victory lap for Xi Wuyi. She has finally “won” against “Islamic extremists” she has been fighting for years. For a small online group of vigilantes waging a war against “pan-halal tendencies” in Chinese society, the short message was loaded with importance and symbolism. Xi, a Marxism scholar at the Chinese Academy of Social Sciences and the best known member of the group cheering the post, said it had finally righted the wrong against “religious fundamentalism eroding Chinese secular mainstream culture”. 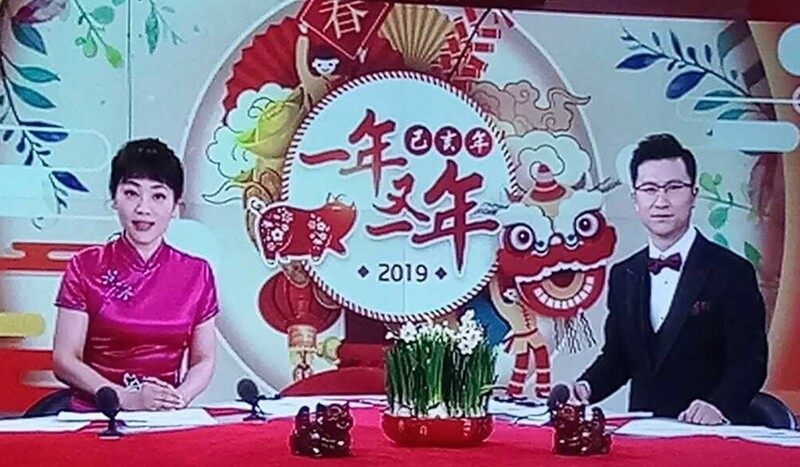 “Let us all call for the totem of the pig to return to the Lunar New Year’s gala show!” Xi wrote on Weibo, referring to the annual television special watched by more 700 million people on nationwide state broadcaster CCTV. Xi and her fellow vigilantes have been watching with growing unease what they see as the creeping Islamisation of Chinese society, marked by the setting up of halal cafeterias in universities, the provision of halal-only food on planes and the use of code words to prevent the utterance of “pig” or “pork” on national television or social media. Halal, an Arabic word, refers to things that are regarded as permitted, including food and drinks, according to the Koran, the holy book for those who practice Islam. The Koran forbids the consumption of pork. For Xi’s group, these developments represent a blatant effort to appease China’s Muslim population in areas where they believe the state should make no compromises that blur the boundary between religious and secular life. In this Year of the Pig, the battles seemed more urgent than ever for the vigilantes. 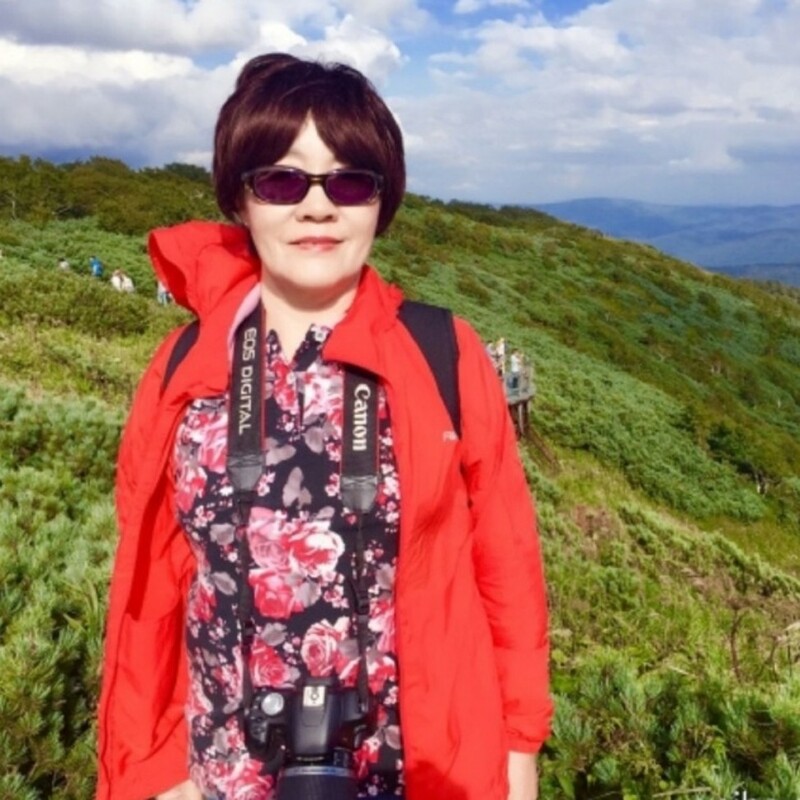 Xi’s Weibo account highlights a number of these small “victories” – some of which she became aware of herself. Others were brought to her attention by internet users who have been stirred up similarly by these issues. 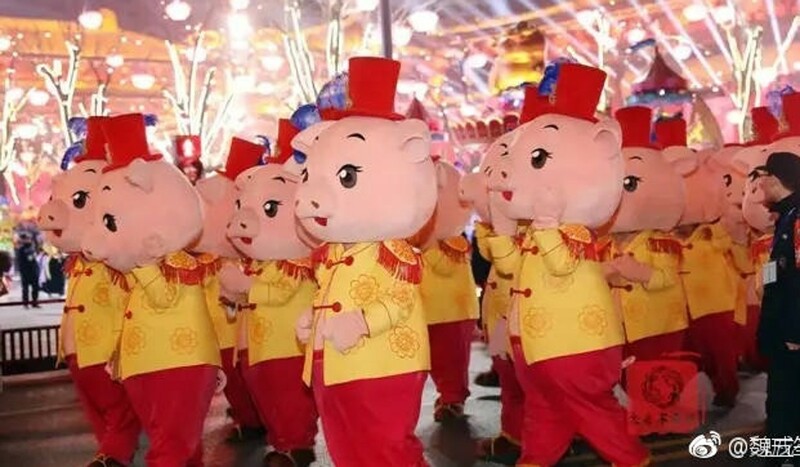 One recent post shows a new year’s parade in Xian, the capital of Shaanxi province, in China’s northwest, that included a line of pigs. People wearing pig outfits also took part in the procession. These images were especially significant in Xi’s view because Xian has a large Muslim population and even a “Muslim Street” that leads to the city’s Grand Mosque, where vendors sell halal food and serve beer in bowls to make it look like soup, since alcohol is prohibited in Islam. What is more, the government has gone to great lengths to tiptoe around anything pig-related, making the Xian developments even sweeter for the vigilantes. Xi’s Weibo account features several pages from a 2007 memoir by Ye Xiaowen, former director of the state administration for religious affairs, in which Ye talks about the new year’s gala of 1995, another pig year, during which he blanked out pig references to avoid offending Muslims. He recounts that when he saw a huge pig’s head hung in the middle of the set for the gala during a rehearsal at CCTV’s studio, he told the channel director to take it down. Even though “Spring Festival is a holiday for all ethnic groups”, he said, “more than 10 of them don’t like pigs”. At his insistence, he writes, the director changed it to the Chinese character for spring, “chun”. Ye also tried to get the director to remove pig-head-shaped lanterns that children carried in another segment, but he was too late. It was decided instead to keep the lanterns in a faraway shot to prevent viewers from seeing them clearly. Xi’s followers also have sent her Weibo posts showing pig symbols or words in the Lunar New Year greetings of foreign embassies as well as on official governmentor state media Weibo accounts. 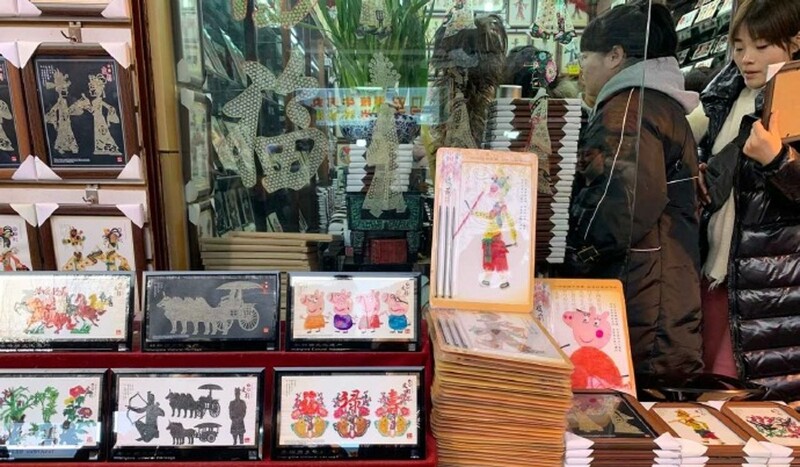 Xi’s band of pig vigilantes treat these items as a declaration of the institutions’ official position on the pig-image issue. Many local governments have of late issued restrictions against pan-halal practices as well. Linxia, in northwest China’s Gansu province, has launched a campaign that seeks to restrict the use of the halal logo not only on non-food products but also on services such as “halal bathing” and “halal haircuts”. The region, with a 2.18 million population that is more than half Muslim, is often called “China’s Mecca”. In a Weibo article celebrating the “win”, Xi has written that in recent years the word “pig” has been replaced in the official Weibo posts of many state media celebrating the new year. Instead of “pork”, they have begun using a common code word used by Muslim community: darou, which translates to “big meat”. Xi argues that the ban on the word “pork” shows “pan-halal” tendencies within China and is an early symptom of religious extremism. Religious fundamentalist forces’ belief in the absolute authority of a sacred religious text can lead to religion eroding society and politics, Xi wrote, urging the public not to impose “dietary restrictions based on a religion above mainstream values of the secular world”. 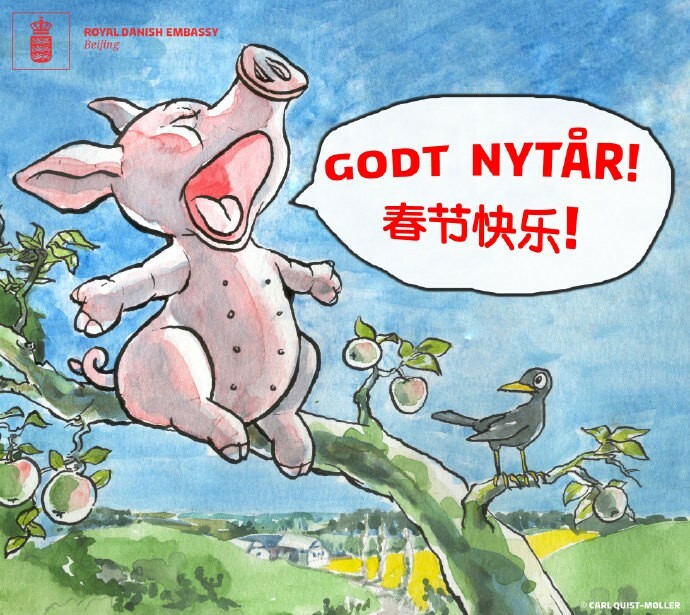 “If a modern society ties itself in knots when talking about pigs, that’s an abnormal phenomenon exhibiting a lack of confidence in Chinese culture,” she wrote. Those who specialise in Chinese Islamic culture denounce the playing of politics over issues like these. Xi did not respond to the South China Morning Post’s interview requests. But media columnist Liu Bo told the Post that he believed Muslims should not be too sensitive about the use of the word “pig” as its use was not taboo in Islam. Liu also said that while such sensitivity can be seen as too rigid, it does not constitute Muslim fundamentalism, as a fundamentalist mind is one that chooses to be governed by Islamic law. So rigidities of this nature do not represent a political threat. “[Xi and others] like to simplify a complex issue, and take to extremes an issue that people need to have more understanding on,” Liu said. The columnist called being sensitive over the word “pig” as narrow-minded as expanding dietary restrictions to items such as toothpaste, paper or products. Such views should be addressed through education, instead of a political lens, he added. Moreover, these extreme beliefs should not be seen as representing the views of the entire Muslim community but of only a few people, he said. China has an estimated 25 million Muslims who live mainly in the central and western provinces. The fight to “take back” the Year of the Pig is merely the newest battle in an escalating confrontation between the vigilantes and those they see as religious extremists. It also comes in the wake of reports that millions of Muslim Uygurs are being held in re-education camps in the northwestern region of Xinjiang – fuelling allegations of a state-led campaign against followers of the Islamic faith. In 2017, popular delivery service Meituan added a “halal” button to its app for the convenience of its Muslim customers. At the same time, Meituan’s partner delivery company in Linxia started using separate takeaway boxes for halal food. Angry members of the online community hit back, giving Meituan a one-star rating and leaving comments, such as “Meituan is too halal for my own good” and threatening to uninstall the app. As pressure mounted, Meituan deleted the halal button. Halal food itself has been a cause of tension in the past. 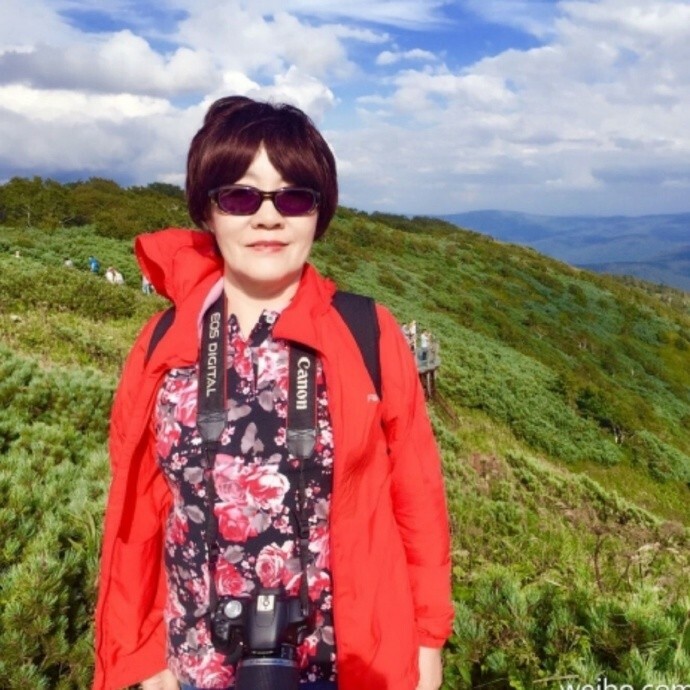 Xi’s account features a post from an internet user who complained in 2017 that customers in the dining car of a high-speed train from Xian to Chengdu, in southwestern China’s Sichuan province, could only get halal food. Sichuan Air currently lists halal food as a “special diet” item, requiring it to be ordered in advance. Dru Gladney, an authority on Chinese Muslims at Pomona College in California, said the anger over the halal issue was a reaction to the Chinese government going overboard to accommodate minorities in the past. The vexation had been intensified by rising Chinese nationalistic pride, he said. The Communist Party has a long history of accommodating Islamic sensitivities dating as far back as the Long March when it needed the help of local Muslims to survive, he said. The Long March was the 10,000km (6,000 mile) trek of the Chinese communists from 1934-35 to evade Kuomintang forces led by Chiang Kai-shek. “Allowing for Muslim dietary restrictions has been very prominent in the party agenda, so we find early posters urging people to be respectful of Muslims and their sensitivities about pork and pork products,” Gladney said. But with the rise of Chinese nationalism in recent years, that compact has been losing ground. Battles such as those fought by Xi Wuyi come at a time of growing anti-Islamic rhetoric on social media that is seldom challenged by state media or subjected to censorship. “The fear of strangers in Chinese society goes very deep, there’s a long tradition of fear of non-locals, the waidiren, Gladney said, referring to the term meaning “people from another area”. “There’s also north-south regionalism. Internet users who feel a connection with this rhetoric call themselves Mu Hei, or Muslim haters. They refer to Muslims as “greens”, a derogatory term based on the colour’s symbolic significance in Islam. Green is said to be a recurring colour theme throughout the Koran. Portraying Muslims as backwards, these people often describe Islam as an “inhumane” religion that encourages violence and poor treatment of women. To many Muslims, the debate over pan-halal and Mu Hei rhetoric is unnecessary. A Muslim man who lives in Xian and would only be identified by his surname, Ma, told the Post he just wanted to live a normal life. He recalled a recent Weibo post in which a user asked on social media whether the rule forbidding Muslims from eating pork prevented them from allowing their children to watch Peppa Pig, a popular British children’s TV series about an animated pink pig. Ma called the question ridiculous. He said people would be better off taking their cue from a photo his friend took while on a trip to Seattle. “When can we be like that?” Ma asked.